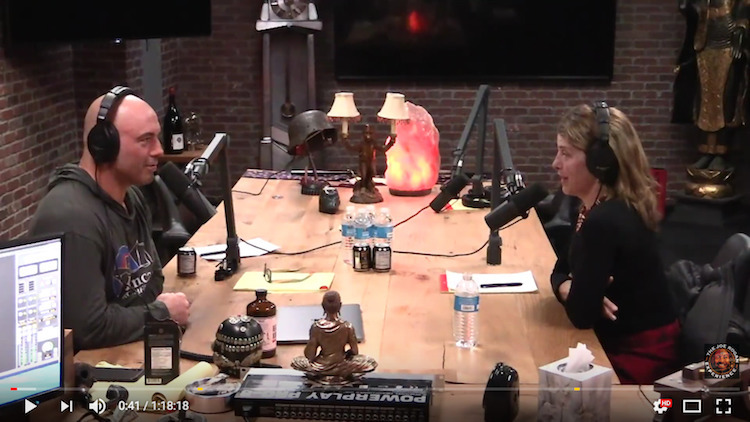 Listen to Nina Teicholz, author of “The Big Fat Surprise”, discuss her book and research on the radio with hosts such as Rush Limbaugh, Talia Ralph, Joe Rogan, and Amy Alkon. Some of the topics she discusses center around fats, cholesterol, and how to have a healthy, balanced diet. Nina Teicholz is an investigative journalist and author of "The Big Fat Surprise: Why Butter, Meat, & Cheese Belong in a Healthy Diet"
Investigative journalist Nina Teicholz joined Ken and Dawn remotely from a studio in New York City in mid-September for a fascinating discussion about the history and pitfalls of nutrition science. For decades, nutritionists have advocated a diet low in fat. But investigative journalist Nina Teicholz says that recommendation is based on a single, faulty study. Ever think our understanding of fat and what’s fattening is off? Today, science journalist Nina Teicholz takes us through what she says is the flawed thinking and the flawed science that has shaped nutrition and public health policies for decades. Get ready for a Big Fat Surprise. She has written for publications that include Gourmet magazine, The New Yorker, The Economist, The New York Times, and The Washington Post. She is the author of ‘The Big Fat Surprise: Why Butter, Meat & Cheese Belong in a Healthy Diet’. Oct 2, 2014 Nina Teicholz investigative journalist spent 9 years research fat and protein and determines ‘meat is a health food’. 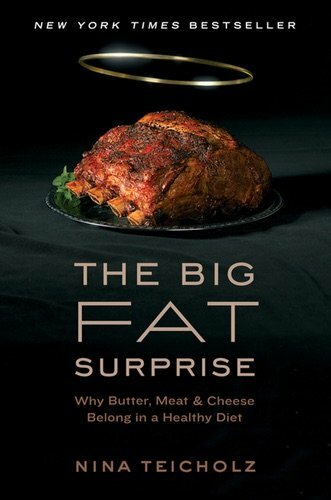 Nina Teicholz is an investigative journalist and author of the New York Times Best-Selling Book, The Big Fat Surprise: Why Butter, Meat and Cheese Belong in a Healthy Diet. 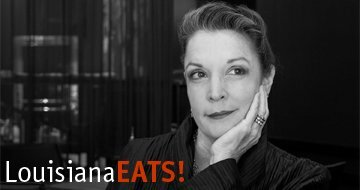 She is a well-respected food and nutrition writer that has contributed to publications such as the New York Times, the New Yorker, the Economist, and Men’s Health magazines, and is a former NPR reporter and associate director for the Center of Globalization and Sustainable Development at Columbia University. Since the 1950s, a war has been waged in America against an accused dietary culprit: fat. Amy Alkon’s Advice Goddess Radio: ‘Nerd Your Way To A Better Life!’ with the best brains in science. Saturated fat is your friend. Really. It turns out everything we’ve been told about eating fat is wrong. On tonight’s show, meticulous journalist Nina Teichholz will lay out the scientific errors, bias, and dangerous misrepresentations that have underpinned the dietary dogma of the past 60 years. With so much dissenting information over dietary choices, it’s tough to know which regime is right for you. 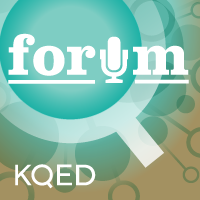 Thursday’s Topical Currents takes on the issue of dietary fats and whether or not they are actually detrimental to our health. 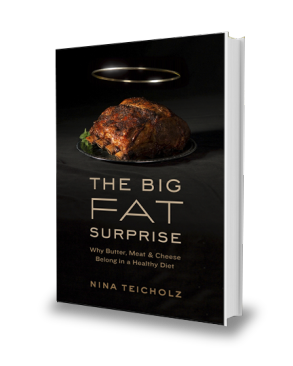 Interview with Nina Teicholz – Author of the new book – ‘The Big Fat Surprise: Why Butter, Meat and Cheese Belong in a Healthy Diet’. RUSH: How many of you believe that eating eggs and mayonnaise and steak and other high fat foods is a no-no, shouldn’t do it. It’s gonna lead to obesity — fat, if you’re in Rio Linda. It’s gonna lead to cholesterol. It’s gonna lead to clogged arteries. It’s gonna lead to your death, prematurely.